The 5th BathKidsLitFest has come to an end. It goes from strength to strength year on year. There have been some incredible authors and illustrators...Andy Stanton...Cressida Cowell....Francesca Simon...Celia Rees...Tony DiTerlizzi...David Almond...to name only a few, and that was only week one! I sat on a panel event about writing for children and teenagers. 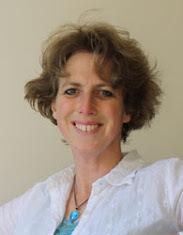 The event was chaired by author and university lecturer and course leader of the MA in Writing for Young People, Julia Green. Marcus Sedgwick spoke about the inspiration behind his latest novel, MidwinterBlood and how it came from a painting he viewed in a Stockholm gallery. It's alway interesting to hear how ideas for stories are born and are developed. The story is deep, dark and very mysterious. Karen Saunders read her beautiful picture book, Baby Badger's Wonderful Night. Texts for picture books are renowned for being the most difficult books to write. The writing has to be concise, but must flow from page to page, and also interact with the illustrations. Sam Gayton, who was in my MA year at Bath Spa, read from his fantastic imaginative debut novel, The Snow Merchant. Having read snippets from work in progress on the course...it was great to see it as a finished book. Sam spoke of his inspiration...that childhood wonder of waking up and seeing snow...as if appeared by some kind of magic. 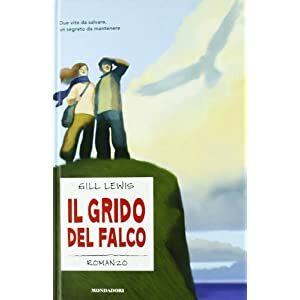 Other news...The Italian cover of Sky Hawk is just in....I love the shadow in the clouds. What amazing art work...it's interesting to see how each different language publisher develops a different style.